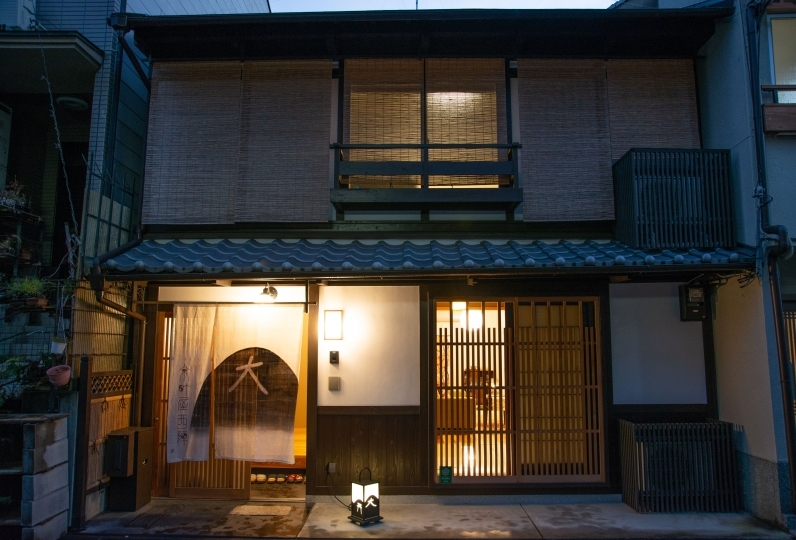 Kyoto tells an ancient tale that has been spun over 1200 years. 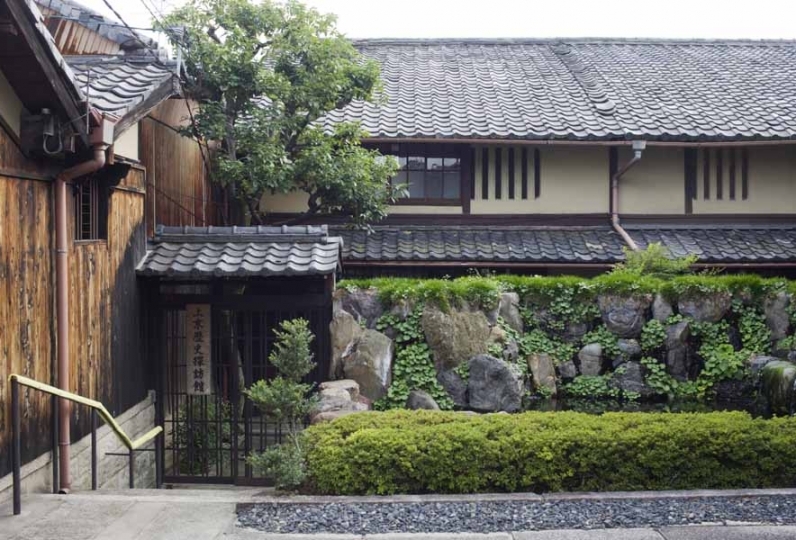 Close to Karasuma Oike Station, Aneyakoji Kamanza, "GUEST HOUSE KYOTO MICaSA" waits for travelers on the street where Kyomachiya and nature can be seen there quietly. The traditional and modern always meet the familiar machiya in Kyoto in a modern space "unique to Kyoto". A peaceful time flows along the theme of serenity. You can spend your time with your shoes on in the dining area like it is an old-fashioned dirt floor. 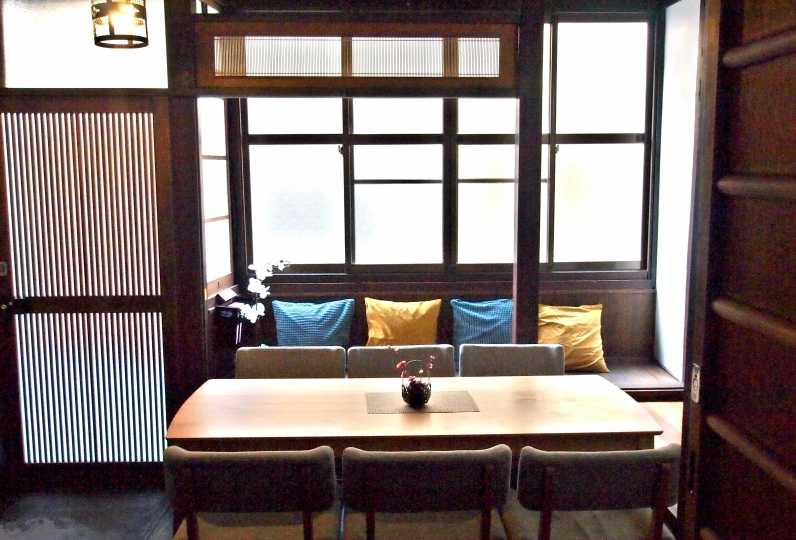 Equipped with a compact kitchen and refrigerator, why not enjoy a meal such as a small party or hotpot? In the living room, the floor using natural wood and the walls painted by craftsmen by hand are beautiful. In winter the heated floor warms up the cold feet. In the bathroom at the end of the living room, have a relaxing bath while looking at the garden. Be satisfied with the quality of the shampoo and body soap which are provided. 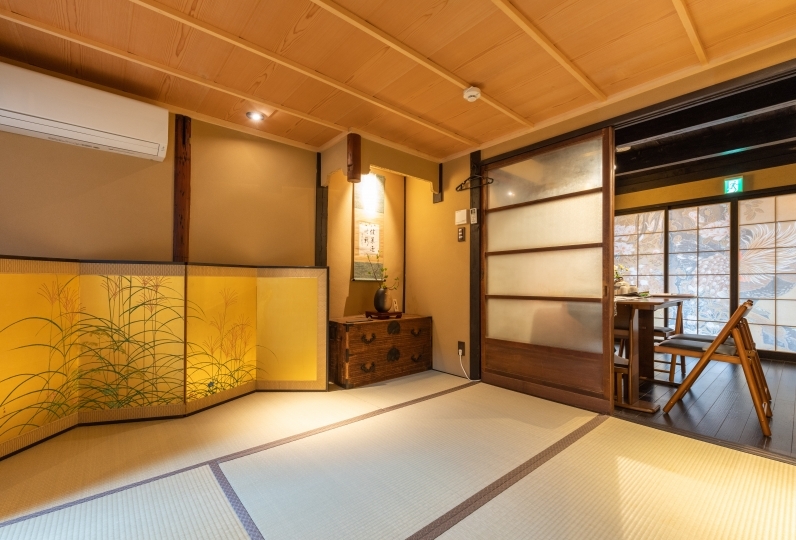 While having the composition of a Japanese room, a bedroom with simple and modern design, a high-class bed from Kyoto's long-established store "IWATA" gently wraps your tired body and invites you to rest in peace. 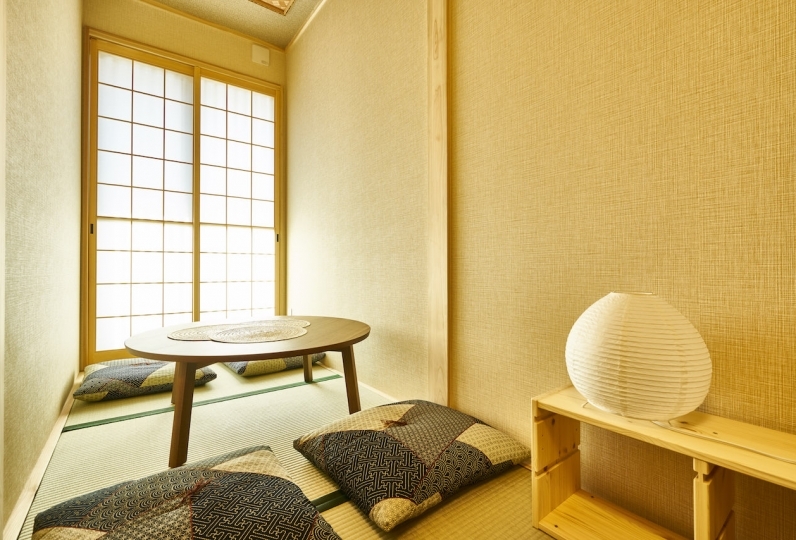 In a bright Japanese room filled with sunshine, place a pot and enjoy tea. 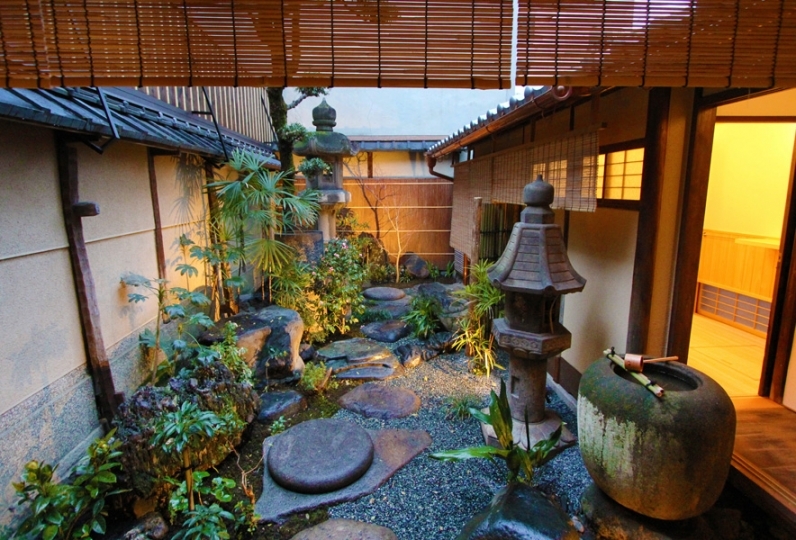 Enjoy the stylishness of Kyoto how you would want to. 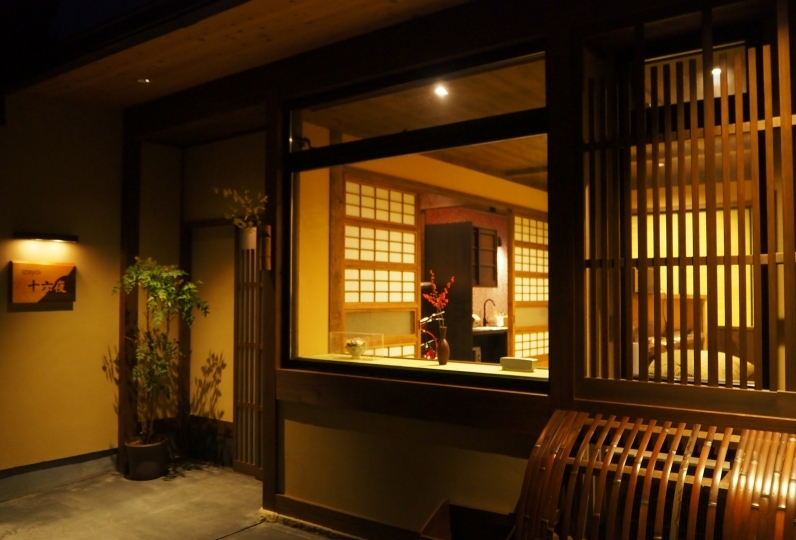 Let's have a moment of relaxation at Kyoto's comfortable space "GUEST HOUSE MICaSA". thank you for helping me. Floor heating, beds, heating and the kitchen were very comfortable. 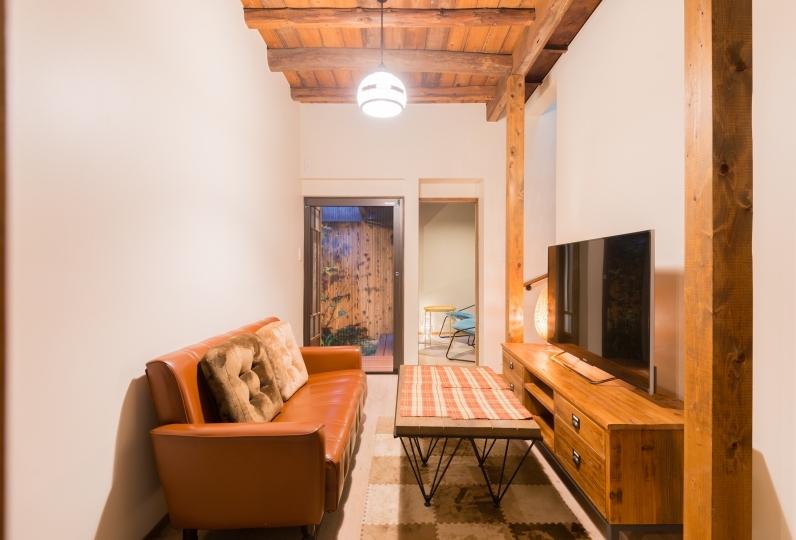 It was stylish and I was glad to stay at the first townhouse. Only the wash was inconvenient for me because I was short and I could not wash my face well. The comfort of the bed and the dressing gown were great. Floor heating protected me from the bottom of the floor. Owners had detailed guidance. Thank you very much. 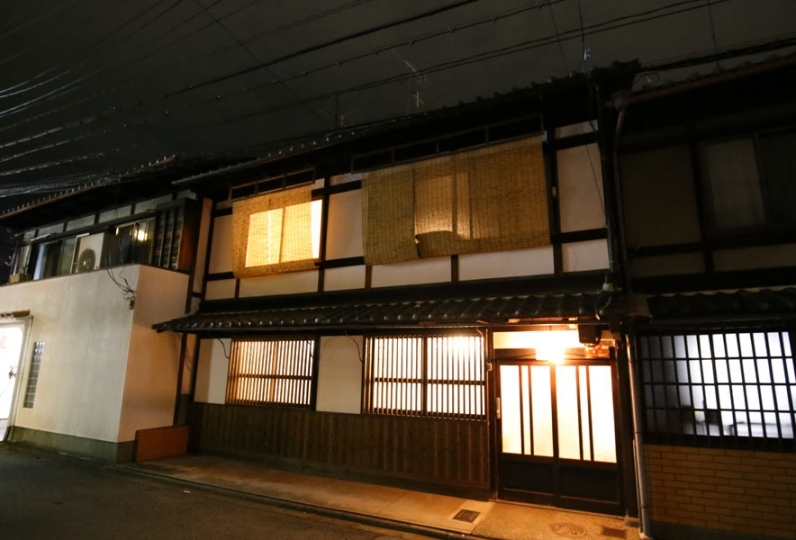 In the surroundings of MICaSA there are many hideout restaurants dotted in the quiet old townscape. Many are renovated from machiya into spectacular appearance with a wide range of variety including Italian, French, and Kyoto kaiseki. Please feel free to contact the owner who grew up in Kyoto. In the spacious bathroom with Italian-made tiles spreading, you can spend your time leisurely while watching the owner's courtyard. Towels are organic towels made by Ehime Imabari IKEUCHIORGANIC company. 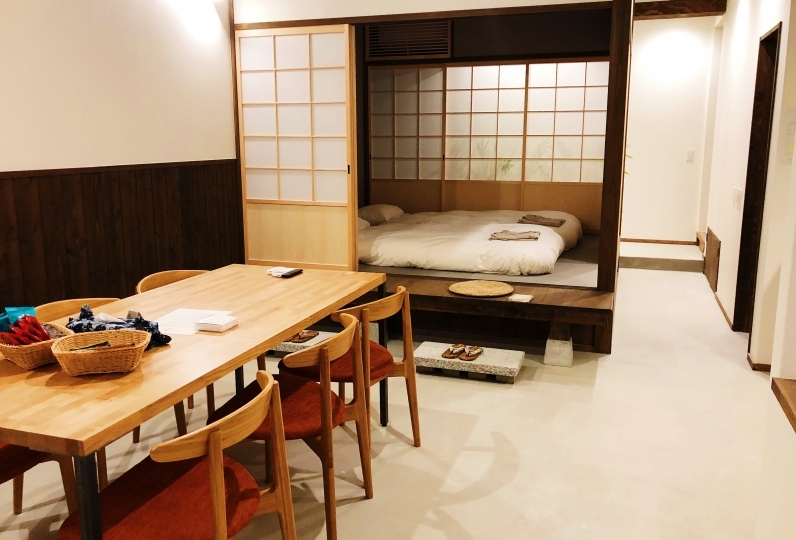 After having a bath please spend your time in the gauze pajamas from Kyoto Daito Bedding System. We have prepared a nice accessory made in Kyoto. 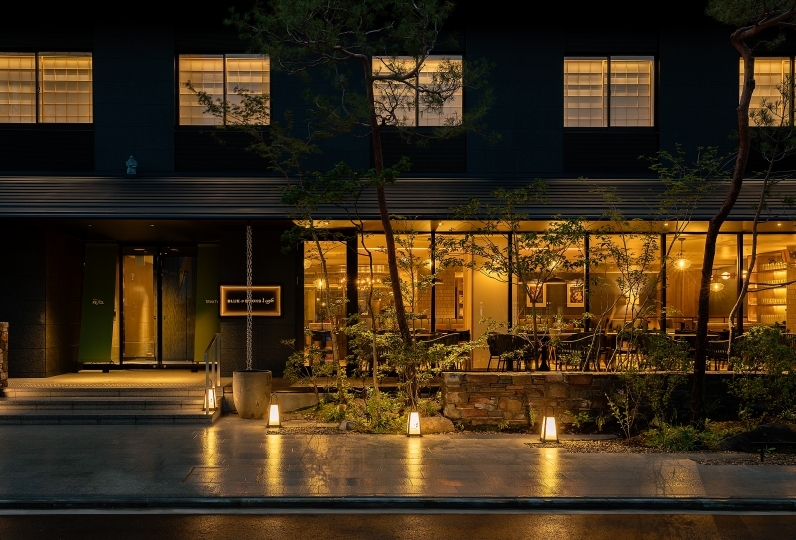 After arrival we will check you in at the Gofuku Tonya office right next to MICaSA. Since the operating company is a Gofuku wholesale manufacturer, those who are interested can see and feel the product as well. 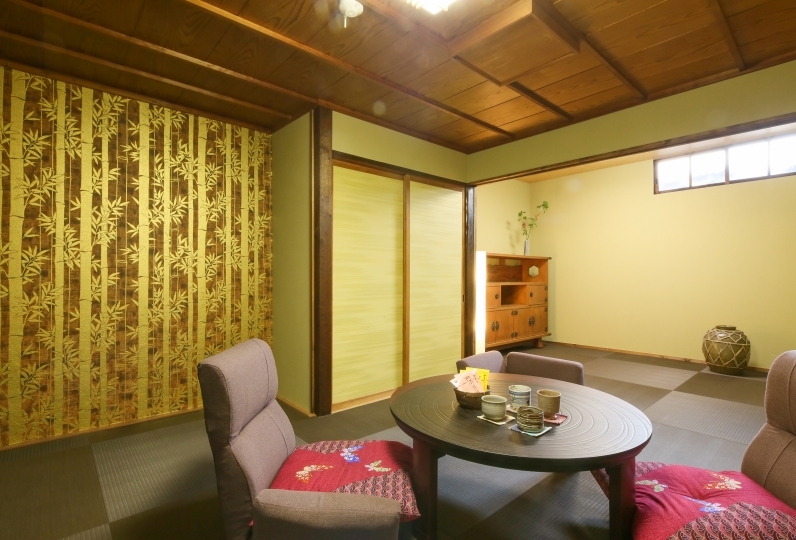 · Located in a quiet residential area of Karasuma Oikei. In order to avoid inconvenience to the neighbors, please do not make loud noises on the street in front of the facility and after 9pm in the rooms. · Please refrain from allowing people other than guests into the rooms.